Sony is the only major consumer electronics maker without an announced tablet, but this might change soon. 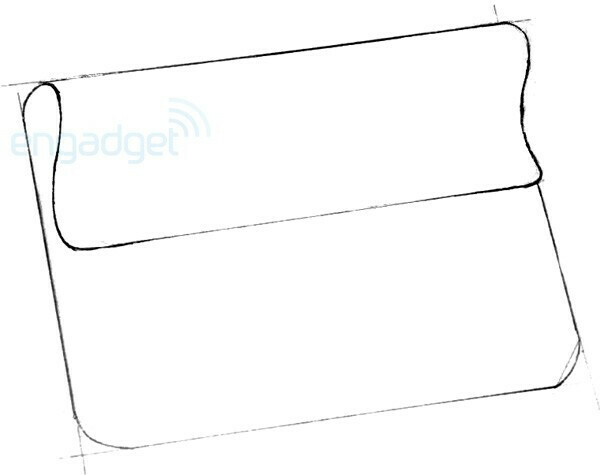 A leaked drawing of the Sony S1, a PlayStation-certified prototype of a tablet, appeared on Engadget yesterday. The S1 is a 9.4-inch tablet running Android Honeycomb with a very peculiar “wrap” design. 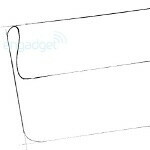 This, Sony claims, makes the tablet easier to hold shifting the center of gravity towards the curved edge of the S1 and its weight directly towards the hand for easier single-handed operation. And honestly, as much as we like the iPad, it is not the lightest tool out there for those long reading sessions. Even though Sony's tablet should weigh around the same, its design will allegedly make it easier to hold. Under the hood, the leaked tablet will have a dual-core Tegra 2 processor, while its screen resolution is expected to be 1280 x 800. It will have both rear and front-facing cameras. The connectivity package is rumored to be pretty standard, except for the addition of IR and a USB-A port, which allegedly allows plugging in your own thumb drives. The Sony S1 is expected to run a custom UI on top of the default Honeycomb interface. While you might think that's not the brightest idea, Sony promises to deliver a state-of-the-art skinning and has engineers from the VAIO, Reader, PlayStation and Sony Ericsson's groups. The focus of the device however is Qriocity – a newly launched service by Sony for media on demand. But let's not forget that the Sony S1 is PlayStation-certified device. Sony will have some PS1 titles pre-loaded to make the tablet irresistible. Now, all this beauty comes for a price and for the S1 the price would be $599 for the Wi-Fi only version. Do you think it's worth it? Go Sony! Go Sony! Your gonna do it! Go Sony! It's your birthday! Go Sony!